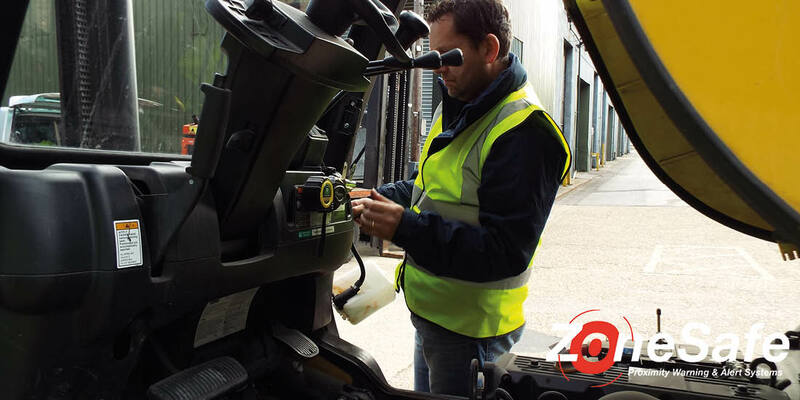 Creating safe work environments by reducing the risk of accidental collisions between pedestrian workers and industrial vehicles. 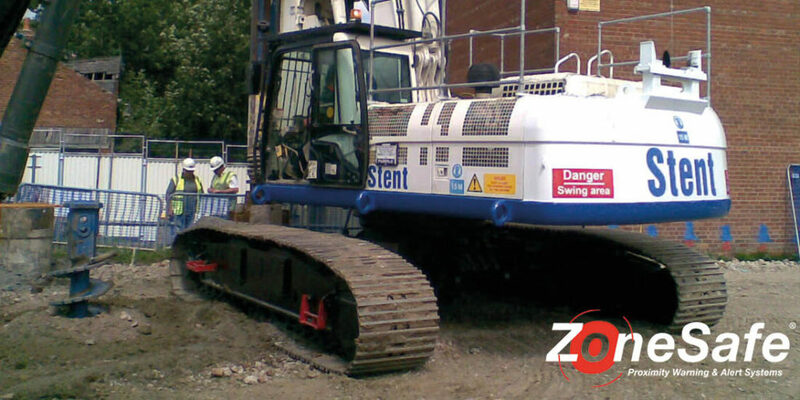 Significantly reduce accidental collisions and near misses to pedestrian workers. 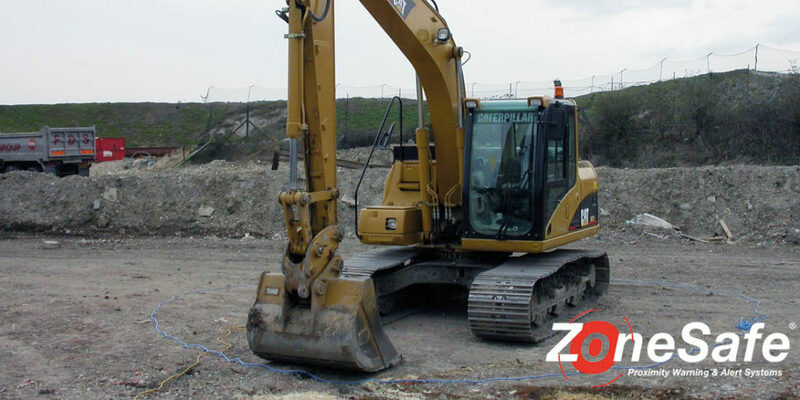 Improve situational awareness and safety culture across work sites. 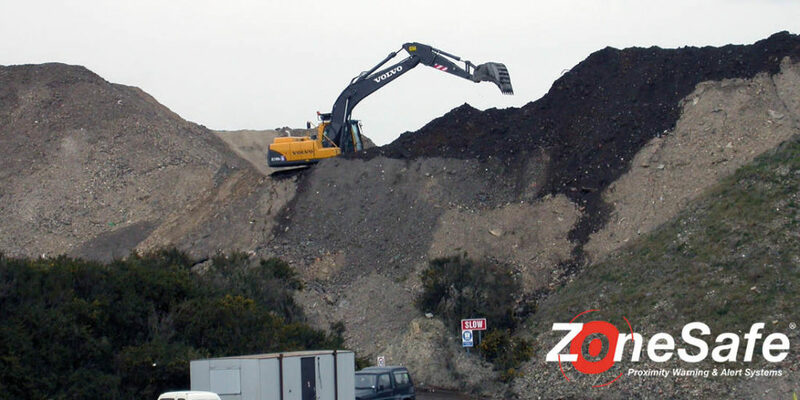 Identify, monitor and improve areas of risk using recorded near miss occurrences and management information. 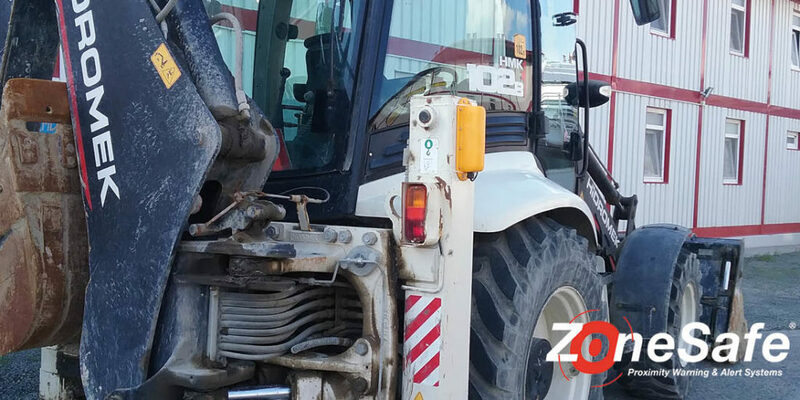 How Does Our Proximity Warning System Work? 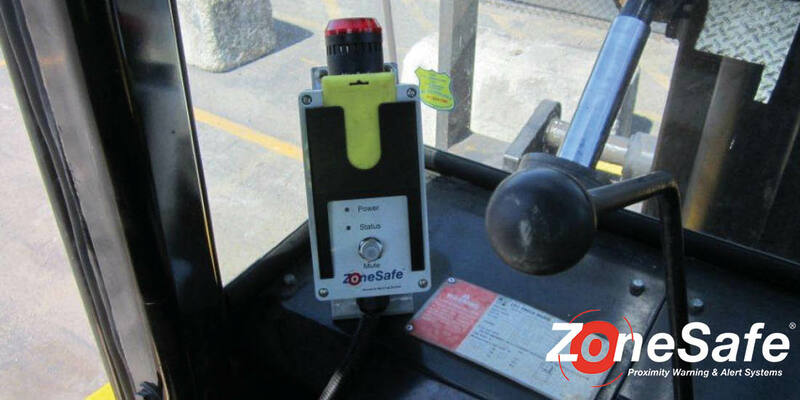 A ZoneSafe in-cab control unit is fitted within reach of the vehicle’s operator. 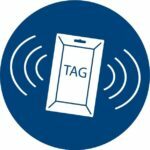 An audible visual alarm alerts the operator every time a tagged person or object is detected entering or breaking the antenna’s detection zone. 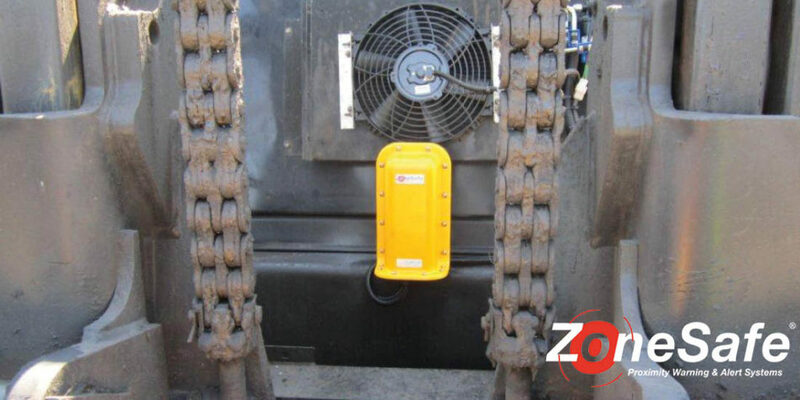 A ZoneSafe detection antenna is fitted to the vehicle. 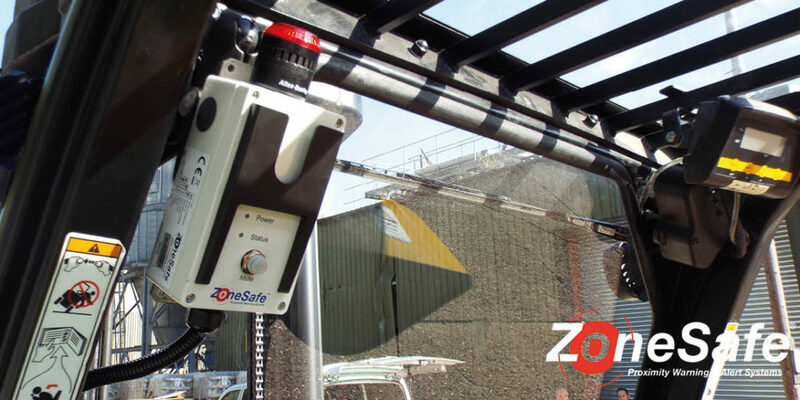 This creates a 3-9 metre continuous detection zone around the vehicle, which detects personnel or objects carrying a ZoneSafe tag. 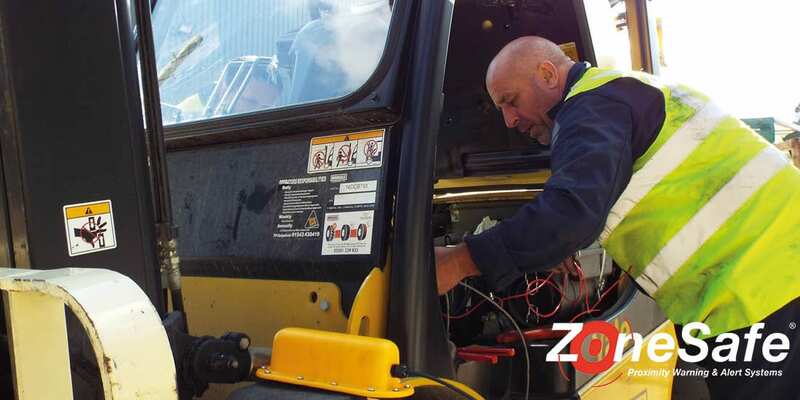 ZoneSafe active RFID tags are worn by all personnel or fitted to assets. 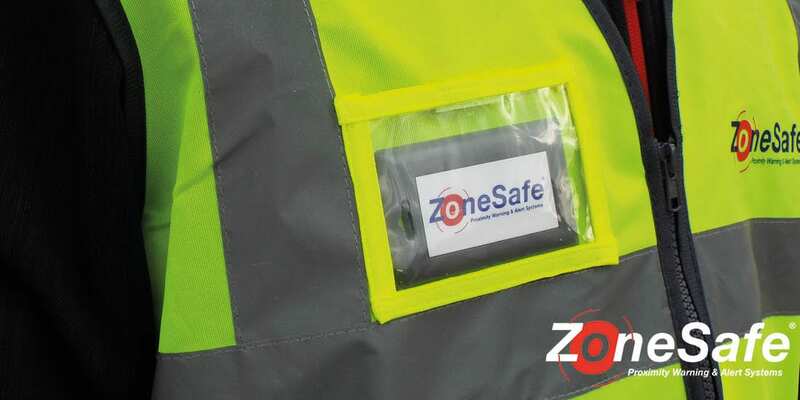 The tag can be placed in our ZoneSafe hi viz jacket, clipped to a lanyard, placed in your pocket or fitted to a detection cone. 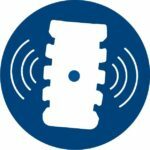 Vehicle to Person Alert – is designed to help prevent collisions between industrial vehicles and pedestrian workers. 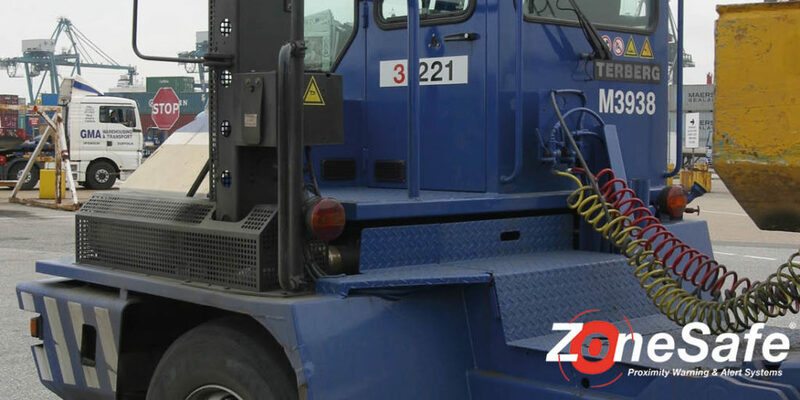 Walkway Alert – is designed to help prevent collisions between vehicles, workers and equipment. Crossing Alert – helps to separate site traffic and pedestrians with audible visual warnings and restricting movement. 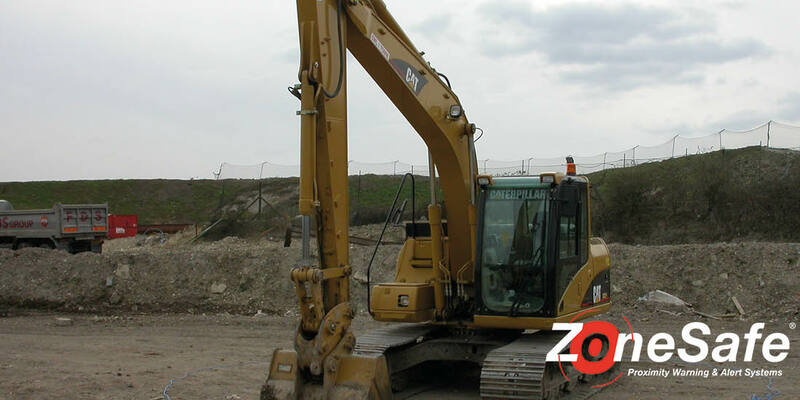 Vehicle Detection System – is a long range vehicle to vehicle detection solution providing early warning alerts. 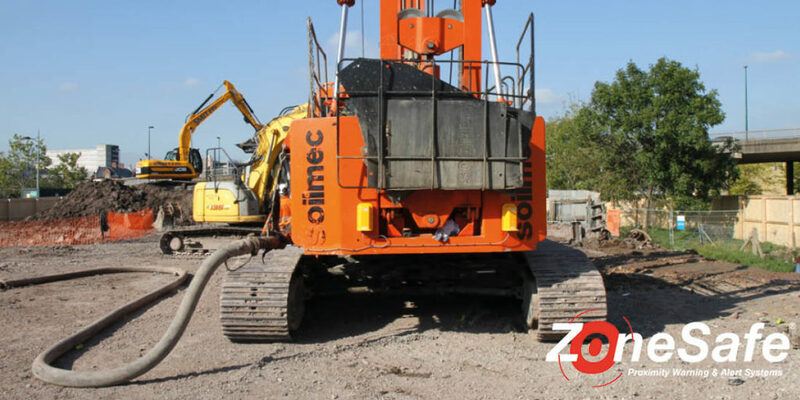 Asset Protection – has been designed to help reduce the risk of collision damage to assets whilst increasing safety. 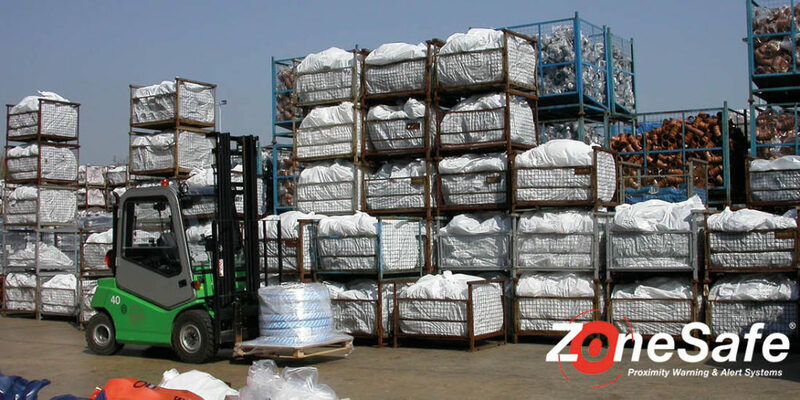 Aircraft Damage Protection – is designed to help prevent collisions with aircraft while they are being serviced. Vehicle Access Control – provides a hands free automated access control solution. Personnel Access Control – provides restricted or controlled access through doors or turnstiles. Where can ZoneSafe be used? 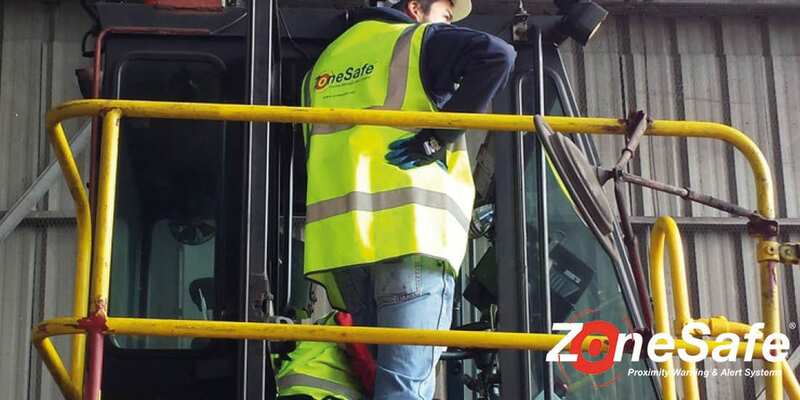 The safety of our employees is paramount in our business and DSSP are always looking for initiatives and innovations that can help us provide as safe a working environment as possible. 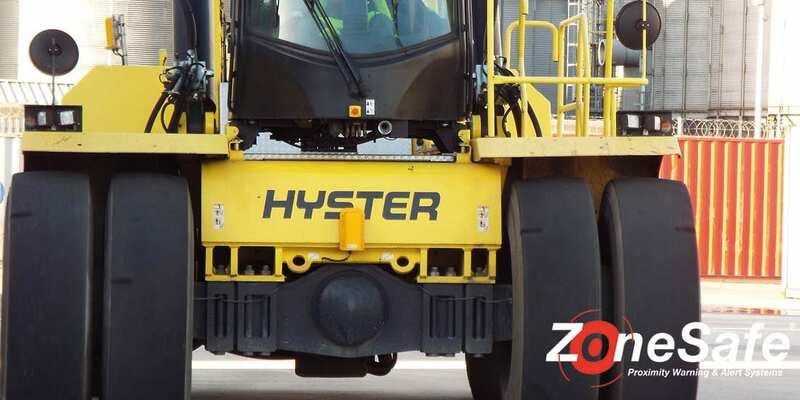 ZoneSafe provides a simple but significant addition to the fleet of trucks here at Featherstone combining ease of use with reliability.We are using this in areas where pedestrians and moving machinery have to work together and it has clearly improved the awareness and confidence of both truck operators and pedestrians. I consider this to be a major addition to our effective health and safety management systems. 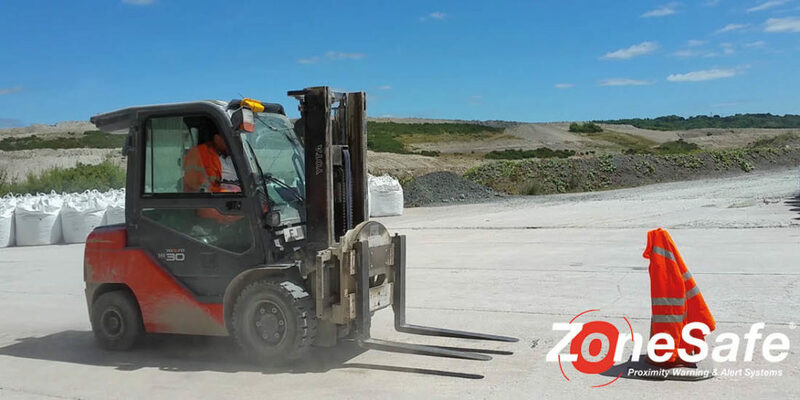 We consider this a valuable and reliable tool which will significantly increase safety in our daily operations and aid us in our effort to transform APM Terminals Callao into a very safe place where everyone enjoys working while being safe doing so. 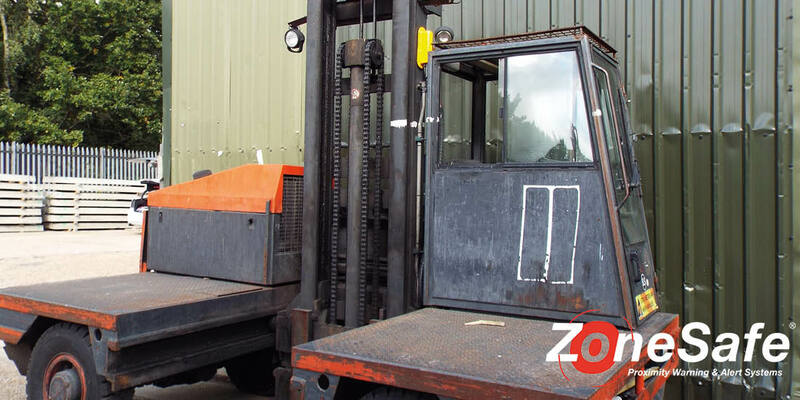 We've been using Zonesafe for nearly 4 years now (fitted on 10 forklifts) and the system has contributed to us having no LTI's or MTI's across two very busy sites. I highly recommend this technology.